Trusted, affordable and always on time office cleaners in Western Sydney. 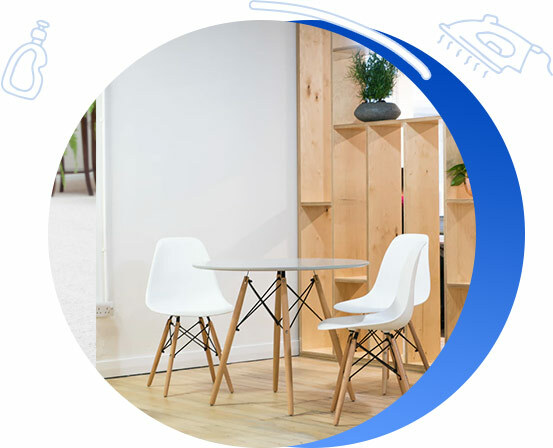 Clean Focus Services provide every office and commercial premises with high quality cleaning staff and best practice cleaning. Need a cleaner who removes all dust bunnies and shine shine shines? 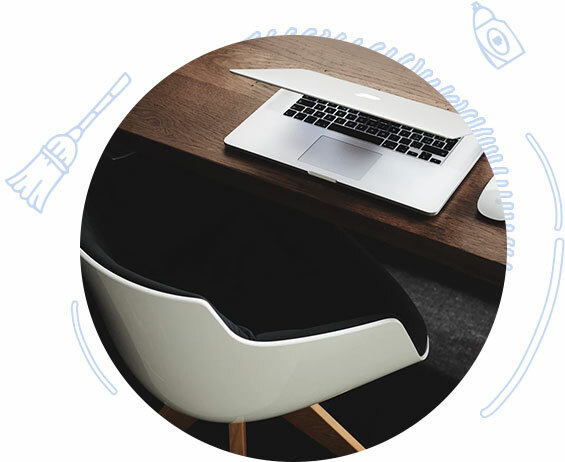 Clean Focus Services have over 15 years of Western Sydney office cleaning history. 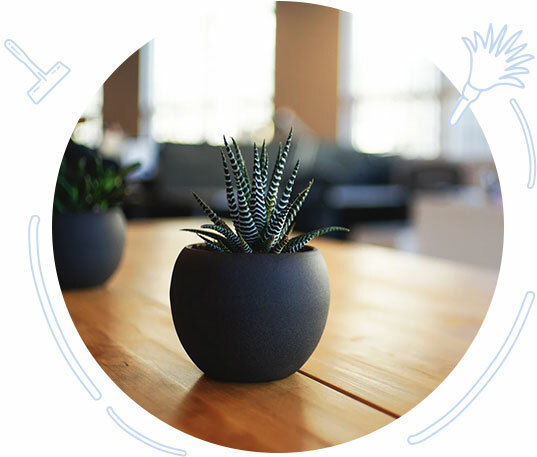 We are a trusted name in the cleaning game with glowing references from all sorts of businesses, delivering an amazing clean by happy fully trained staff. The Clean Focus team love to share our good news stories and references. Our office cleaners servicing Western Sydney are more than happy to answer any questions you may have too, just ask! What's the difference between finding a good office cleaner in Western Sydney and a great one? It's choosing one which adds value, treats your business as unique and goes the extra mile with the little things which make a big difference. Chat to Clean Focus today!